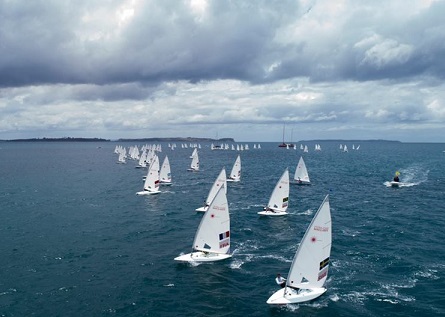 The last races of the Youth Worlds were completed this morning UTC in Auckland NZL. No changes occurred on the podium of the Laser-Radial-Boys: Finnian Alexander AUS won with a big advantage on Paolo Giargia ITA. Bronze went to Carrson Pearce USA. In the Radial Girls, Dolores Moreira URU moved up on rank 1 after the final race. Sandra Lulic CRO and Carolina Albano ITA at equal points took Silver and Bronze. All ranking lists, the videos and the final report.